What's new Calamba City ? SM pushes expansion; Calamba mall next. SM Prime Holdings Inc., the country’s top mall chain developer, expects to post a double digit growth in its revenues for the first half of the year on the back of its aggressive expansion program. Meanwhile, SMPH President Hans Sy said construction has is already ongoing for a new mall in Calamba, which is targeted to open next year as the firm 37th mall. Built in 2002, Oceana Hotel & Beach Resort is a new contribution to the city skyline. 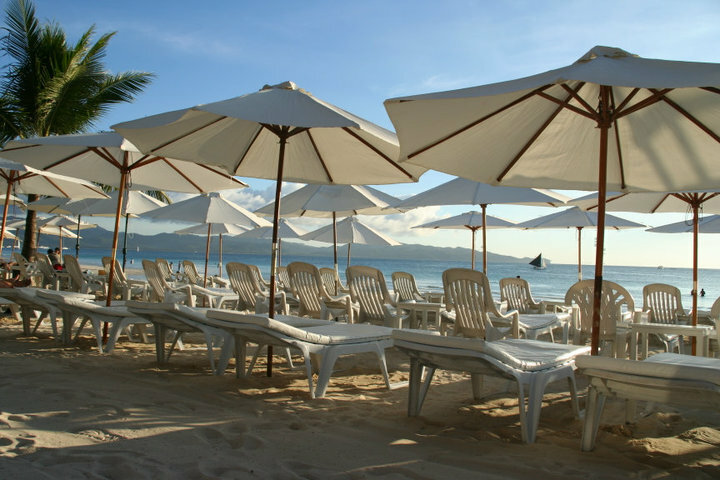 From here, guests can enjoy easy access to all that the vibrant Puerto Galera city offers. They are also at hand Dulangan Beach, Cave Dulangan, Niagara Binaybay Dulangan Beach, Cave Dulangan, Niagara Binaybay. Oceana Hotel & Beach Resort offers impeccable service and all the essential amenities to satisfy travelers. 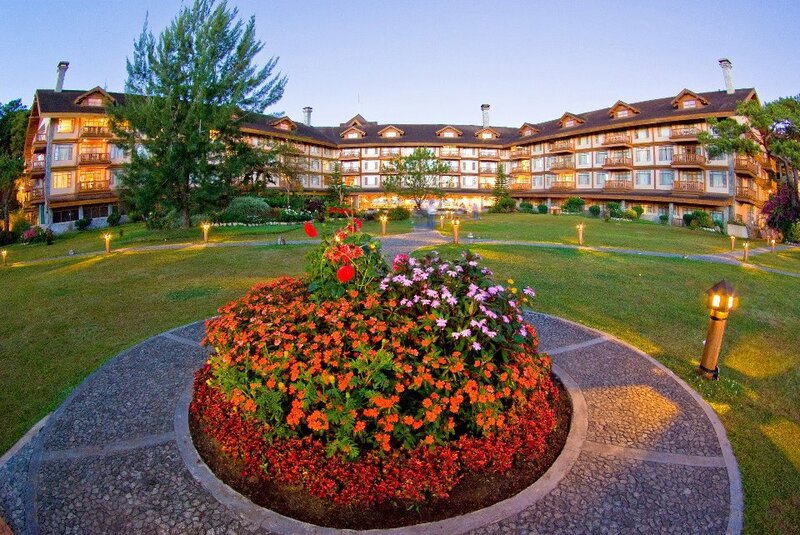 The Manor at Camp John Hay is the best hotel there is in the summer capital of the Philippines, Baguio City. With close to 200 well appointed rooms including two and three bedroom family suites, the Manor provides 5-star comfort, the best linens and luxury bathroom amenities. Colorful Baguio flowers are always lovely to see, and the huge water fountain in the middle of the garden provides a magnificent complement for the view of the Cordillera mountains in the distance. The scent of the pine-trees together with the cool mountain air is truly reinvigorating! A night stroll in the garden is an experience in itself. The giant pine tree is all lit up, and the paths are clearly marked with pretty lights as well. 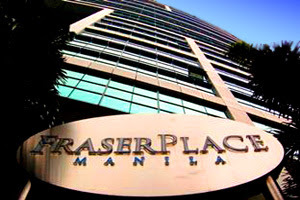 Welcome to Fraser Place Manila! Fraser Place Manila is near attractions include Ayala Center, Baywalk, Makati Stock Exchange and Ninoy Aquino Monument are also nearby. The restaurant of this apartment complex of is a Makati 4 stars, that serves breakfast, lunch and dinner. Take time to relax to its features, including a gym, pool table, and sauna. The reception also has a safe to store any valuables during your stay. 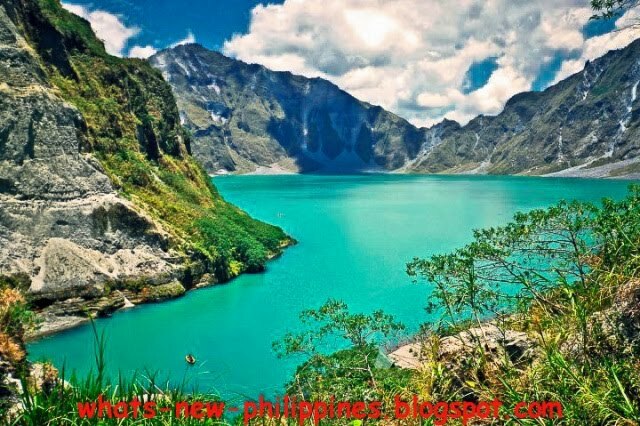 After the eruption in 1991, You can now take the adventure by Trekking Mount Pinatubo Crater Lake. 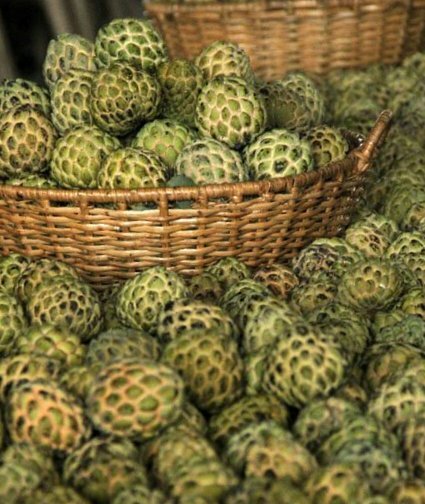 It is located in Botolan, Zambales via Sta. Juliana, Capas, Tarlac. 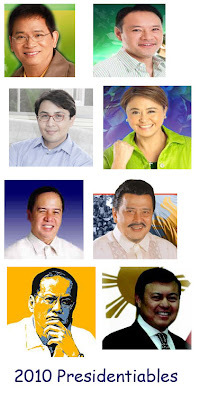 The Commission on Elections - Comelec has approved only eight presidential candidates out of the 99 aspirants who have filed their certificates of candidacies - COCs. Before going to your local precint, why not take time to check your voters info. 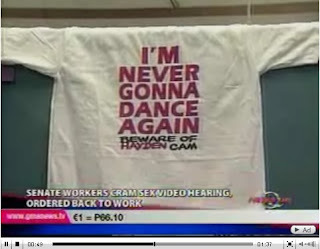 or If you can't remember the last time you voted, or there some instances that inoccurence. Luxurious, affordable accommodations without compromise. 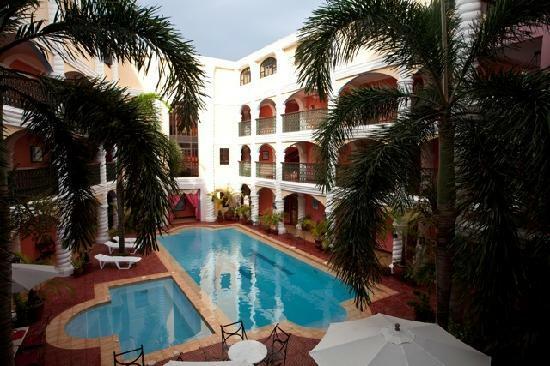 Located at station 2, in the middle of Boracay Island’s world-famous white sand long beach, Boracay Garden Resort is just a short walk away from the island’s attractions and provides guests sensible practicality with over 200 guest rooms featuring modern aesthetics and amenities. With a triple-A rating (the highest rating for Philippine resorts), the resort is set in expansive landscaped grounds with direct private access to the beach front. 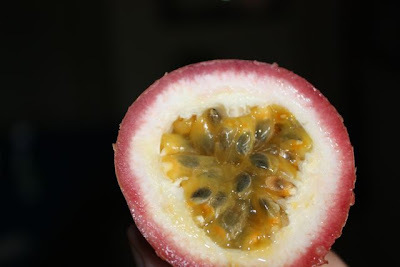 This species is now cultivated in most tropical countries like Colombia, El Salvador, India, Bangladesh, Pakistan and the Philippines. Built in 2003, Hotel Dominique is a new contribution to the city skyline. 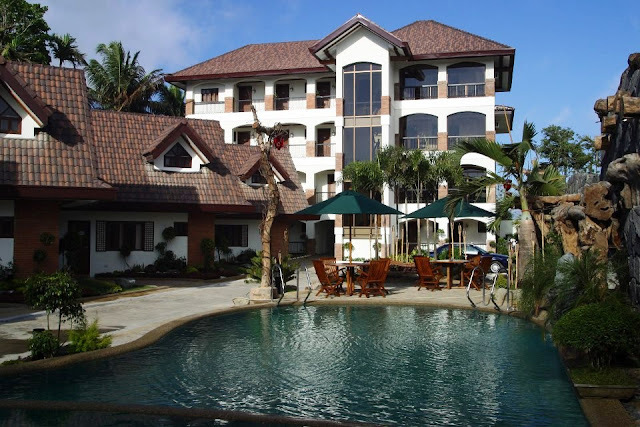 Located just 0.5 km from the city center, guests are well placed to enjoy the attractions and activities of the Tagaytay City. With its strategic location, the hotel offers easy access to the must-see in the city. at Hotel Dominique, excellent service and exceptional amenities make the stay memorable. A selection of the best facilities, car park, restaurant, safety deposit boxes, Wi-Fi in public areas, laundry service can be enjoyed at the hotel. 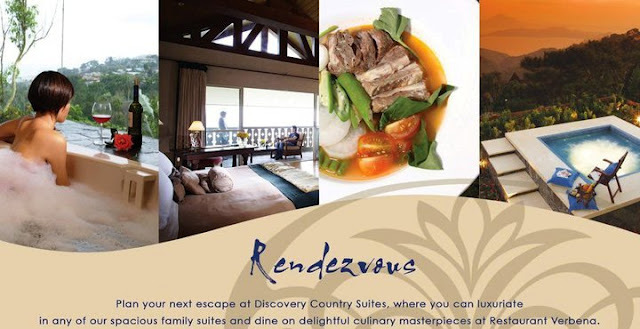 Welcome to Discovery Country Suites! The area has many attractions including Picnic Grove and Summit Ridge promenade. 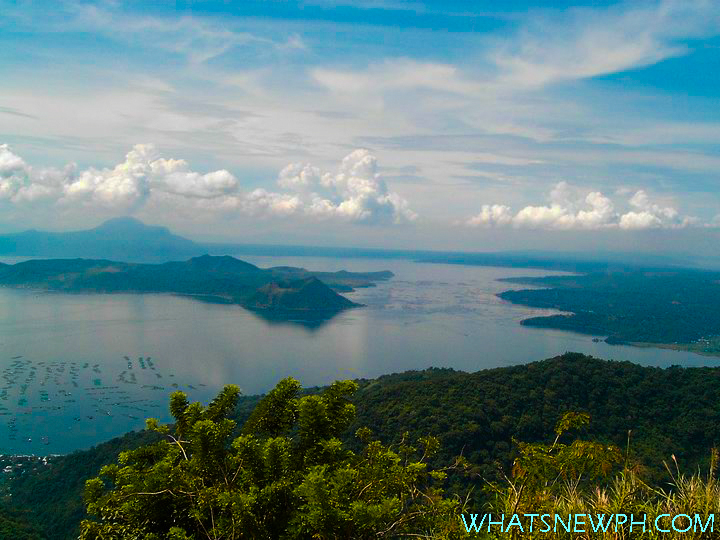 Another point of interest in the region is Taal Volcano. 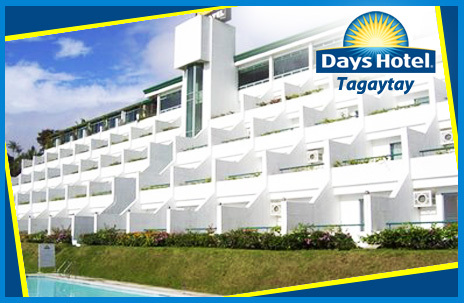 Begin and end your day thanks to the breakfast and dinner restaurant offering this 4 stars Tagaytay. Make the most of your trip to the Philippines, whether for business or pleasure, and delight with amenities like a spa tub, and many others. Apl.de.Ap of the Black Eyed Peas and founder of Jeepney Music has just announced that his foundation dedicated to global change, the Apl Foundation, will be hosting a benefit concert to aid the thousands of victims of Typhoon Ketsana. Apl, a native to the Philippines and the creative ambassador to the country, pledges immediate aid and asks that individuals from around the world lend a hand in support of the thousands affected by the typhoon that swept through Manila. The Hundred Islands National Park is located in the coastal waters of the Philippine province of Pangasinan and is a popular destination for tourists. The National Park is located in Alaminos, Pangasinan. 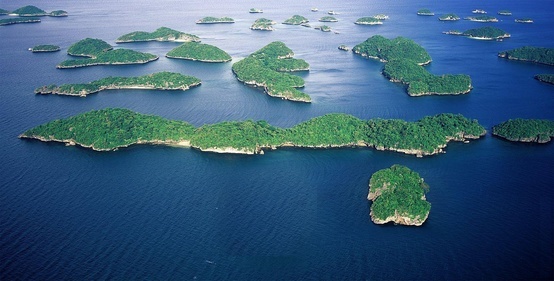 The archipelago includes 123 smaller islands covering an area of 1,884 hectares. Only the three islands Governor, Quezon and Children's Iceland have so far been developed for tourism. A similar look and shape that has Britania Island group off the coast of Mindanao. 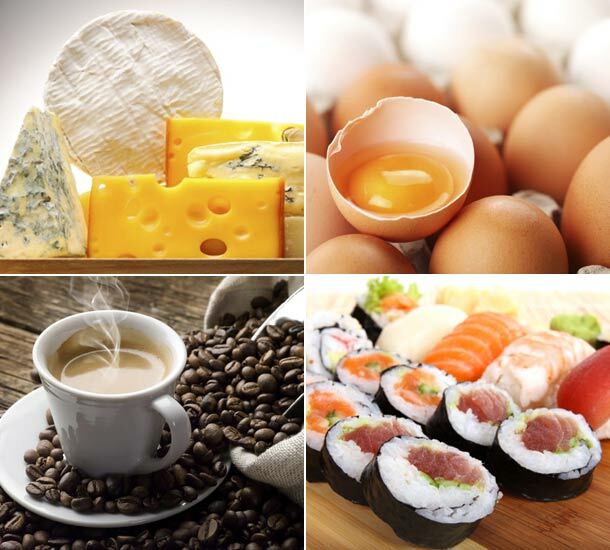 How do you know what are the best foods for your pregnancy? Is it important to eat fish, or it will be dangerous because they contain mercury? Need to eat meat, or has too much fat? And eggs, will they have too much cholesterol? With so much conflicting information is easy to give up eating healthy and would eventually eat chocolate ice cream you find larger. 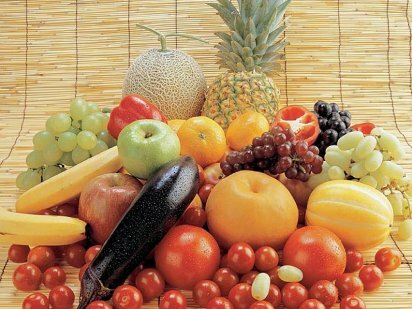 But read on and see that there are many ways to be sure to include in your diet all the nutrients you and your baby you need . Our nutrition experts have chosen some of the most powerful foods to help you have a healthy pregnancy. Include in your meals the ones you like to strengthen your power. Located in the beautiful area of Sabang, Scandi Divers enjoys a privileged position in the center culture, sports, restaurants of Puerto Galera. From here, guests can enjoy easy access to all that the vibrant city offers. This modern hotel is located near the famous attractions of the city such as Big La Laguna, Resort, Bar and Grill in Campbell, Small La Laguna Beach. 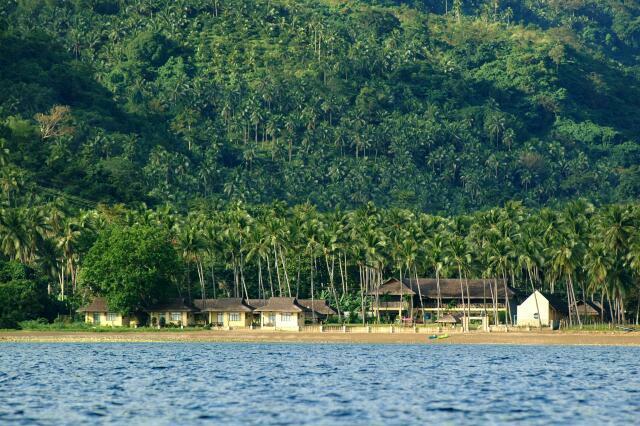 Scandi Divers also offers many facilities to enjoy your stay in Mindoro. Pearls of God, also called the Pearl of Lao Tzu, is the pearl of the largest the world has ever known. 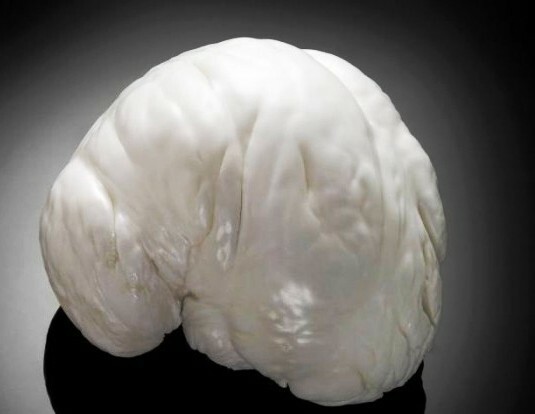 This pearl was discovered by a diver Muslim Filipinos in the island of Palawan, Philippines on May 7 1934 and is derived from the giant clams of the familia Tridacnidae. Weighing 6.37 pounds, length is 23.8 inches and the price is expected to reach 40 million U.S. dollars. Pearls of God now not exhibited to the public and is now preserved as part of the heritage inventory Victor M. Barbish, who bought it in 1980. Last year, around October 2008, Crown Regency Hotel at CEBU has already launched the first Sky Walk extreme in the Philippines at its 39th floor, and world's first Edge Coaster Ride at its 40th floor. Then Insanity Orbit which is expected to be finished by 2010 next year. Experience an exhilarating ride at the top of Cebu while hanging at the edge of your seat as if you were free falling. You can enjoy a walk in cloud experience while discovering Cebu's places from above. 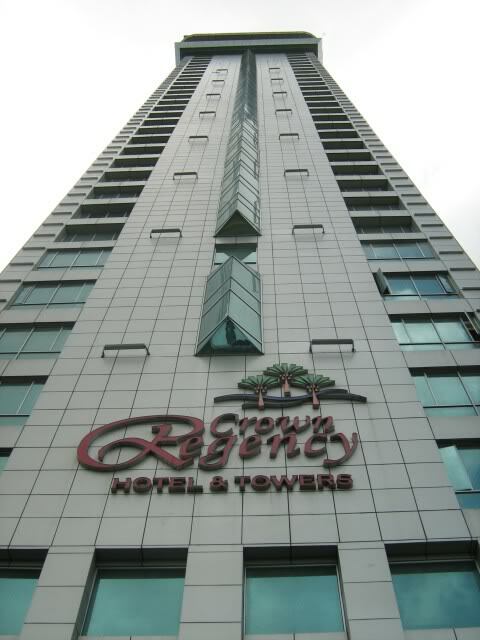 Front of Crown Regency Hotel, recently named as the Tallest Hotel in the Philippines. Makati is a major city in the Philippines. It is located in the center of the capital region Metro Manila and has 529,039 inhabitants (census 1 May 2010). 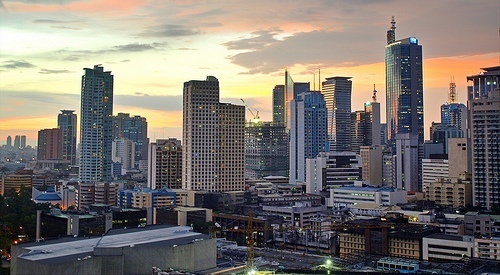 Makati is considered the economic and financial center of the Philippines. Besides the two Philippine stock exchanges Philippine Stock Exchange (PSE) and Philippine Dealing Exchange (PDEX) here are also many banks, such as the Metrobank located and other companies. The embassies of Germany, Austria and Switzerland are located in Makati. This hotel is situated in the district of Makati Central Business District. 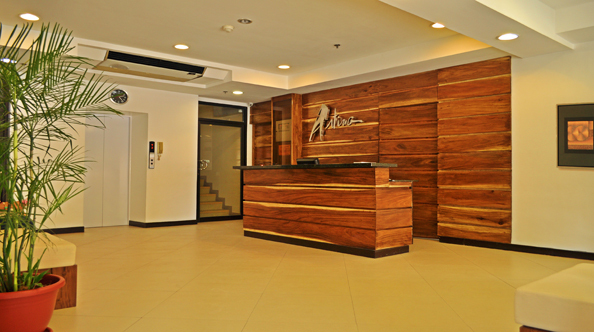 Artina Suites Hotel is located near attractions include Ayala Center, Baywalk, Makati Museum and Alliance Francaise. Power Plant Mall Shopping Center and World Trade Center Manila are also within walking distance. Begin and end your day thanks to the breakfast and dinner the restaurant offers this 3-star hotel in Makati. Use the Internet high speed Wi-Fi or cable to keep in touch with family and friends. You'll also find laundry service, elevator parking and airport shuttle (round trip). Taal is a volcano located in the active west coast of the island of Luzon in the Philippines . Located in Talisay and San Nicolas in Batangas. It is an island in Lake Taal, which is situated within a caldera formed by an earlier very large eruption. It is approximately 50 kilometers from the capital, Manila. The volcano has erupted 33 times since 1572 , causing loss of life in the populated areas surrounding the lake ( 1911 - 1300 dead, 1965 - 200 dead). The recent period's most active volcano occurred between 1965 and 1977. 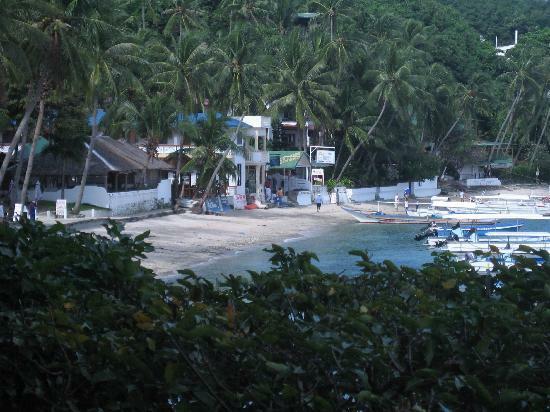 Located in the heart of Playa Blanca, Marco Vincent Dive Resort is an ideal place to discover Puerto Galera / Mindoro. From here, guests can enjoy easy access to all that the vibrant city offers. This modern hotel is located near the famous attractions of the city such as Canasta Mangyan, Ultra Pi Water, White Beach. At the Marco Vincent Dive Resort, no effort is spared to make guests feel comfortable. For this, the hotel offers the best in service and amenities. 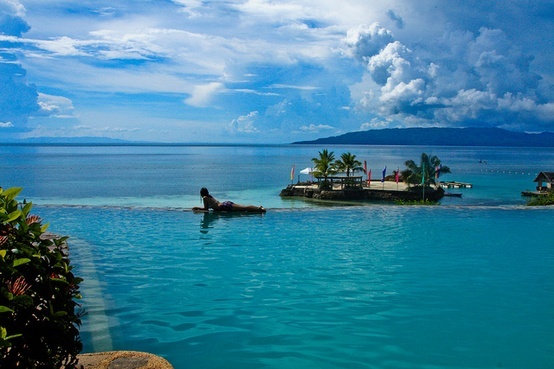 If you're looking for a hotel in Puerto Galera, look at no further and come to Buri Resort & Spa. From here, guests can enjoy easy access to all that the vibrant city offers. For those who want to venture, Natural Spa McRoms, GPLP, the bakeries are just some of the entertainment options offered here. 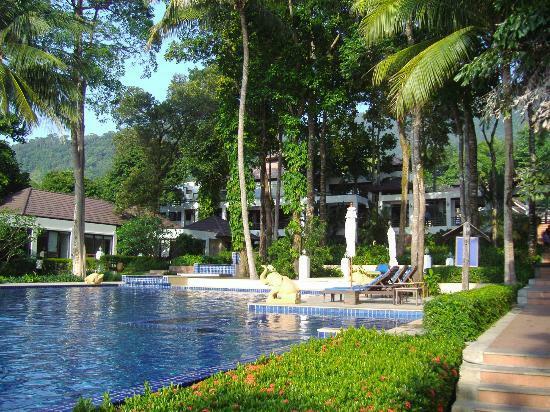 Buri Resort & Spa offers impeccable service and all the essential amenities to satisfy travelers. The hotel offers access to a wide range of services, among which are: airport transfer, laundry service, tours, restaurant, poolside bar. Enter a pleasant room and escape the stresses of the day with a wide range of services such as private pool, mini bar, cable TV, safe, fan. 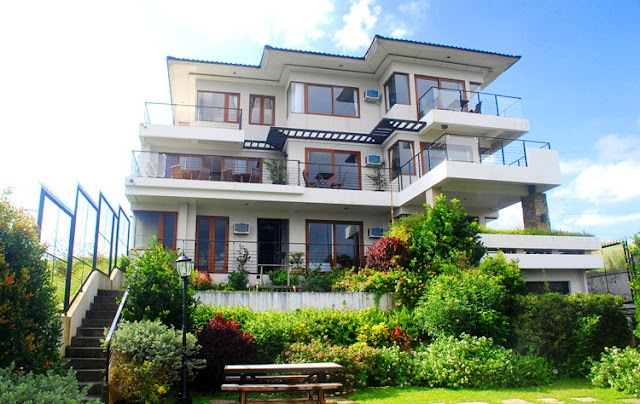 Conveniently located in Tagaytay, 8 Suites By Fat Jimmy's is an ideal base for exploring this vibrant city. From here, guests can enjoy easy access to all that the vibrant city offers. For options of tours and visits to local attractions, one need not go far as the hotel is very near Picnic Grove, Nature Discovery Park, Greek Tavern. Offering hotel guests a wide range of quality services, 8 Suites By Fat Jimmy's is committed to ensure the most comfortable stay. The hotel offers access to a wide range of services, which include: coffee shop, room service, safety deposit boxes, concierge, Wi-Fi in public areas. Pagudpud is a town in the Philippine province of Ilocos Norte, and is located west of Cagayan in the South China Sea. In 2010 it numbered 21,877 inhabitants. 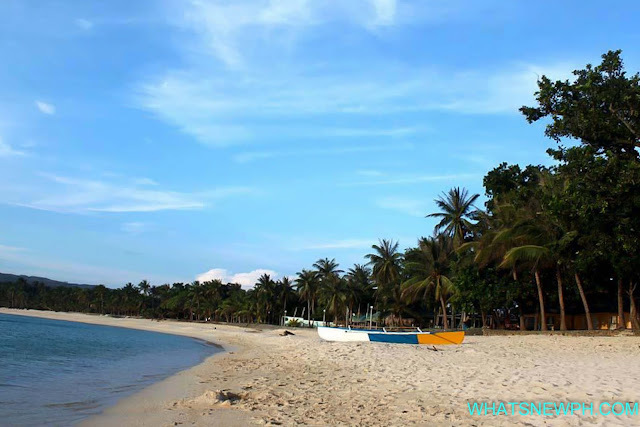 Pagupud is famous for its white beaches with coconut trees and crystal blue water. Otherwise, the land falls steeply down to the sea. A bridge leads to the stilt -Kalbario Patapat National Park and to Cagayan. Once you are completely sure that you are pregnant, it is extremely important that you start avoiding certain foods routinely consumed before pregnancy. 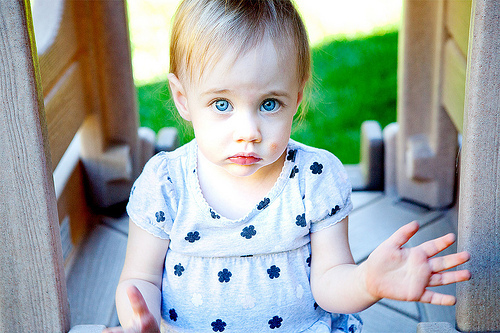 This is because many foods may contain certain bacteria harmful to your health and your baby, or may be contaminated by the environment, and also could adversely affect your pregnancy. The listeria, salmonella, E. Methylmercury-Coli and highly toxic element, are just some of these elements extremely dangerous. Be sure to place on your refrigerator door a copy of the list of foods you should avoid while you are pregnant, and use it as a memory aid!. Finally, elaborate meals regardless standards of safety and health could also be exposed to harmful substances and dangerous. 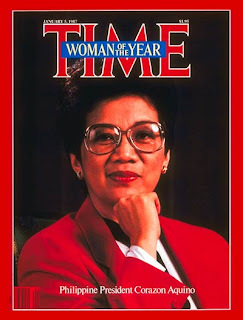 The 11th President of the Philippines from 1986 to 1992 was the world-renowned advocate of Democracy, Peace, Women's empowerment, and a Religious piety. She was the first female president of the Philippines and in Asia. 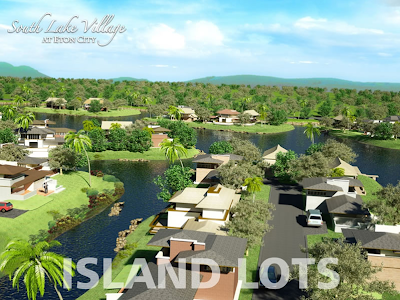 A new city is about to breathe life to Metro Manila's south: Eton City. "South Lake Village"
This Coming, November 14, 2009. 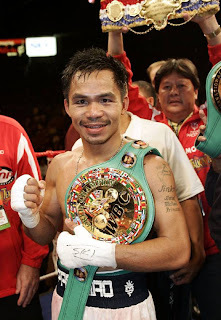 Manny "PACMAN" Pacquiao is scheduled to face WBO welterweight champion Miguel Ángel Cotto of Puerto Rico, at the MGM Grand Las Vegas. But did you know ? that you can actually play or simulate it today on PS3 or XBOX 360 console. 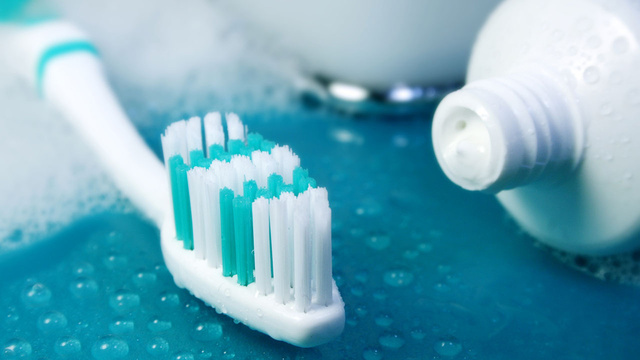 Fluorides are the salts of hydrofluoric acid (HF), which is also known as a hydrofluoric acid. They included in their ionic lattice lattice units as negative ( anions ) fluoride ions (F -). Next be covalent, non-ionic compounds of non-metals , and organic fluorine compounds such as fluorocarbons or carboxylic acid derivatives as outdated denotes fluorides. Fluorides come in the form of many minerals found in nature. Complex fluorides contain another element within a complex anion, such as boron, aluminum or silicon, and then form eg hexafluorosilicates or tetrafluoroborates. Looking for best cinema theater in the philippines might end up you at SM Mall of Asia. 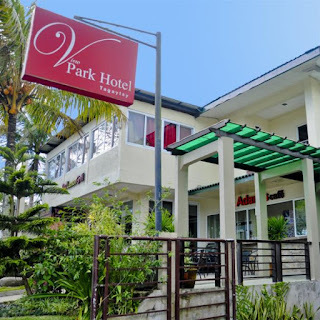 Centrally located in Tagaytay - Calamba Road, Park View Hotel is the ideal starting point for excursions in Tagaytay. From here, guests can enjoy easy access to all that the vibrant city offers. A casual atmosphere and proximity to Picnic Grove, Greek Tavern, Nature Discovery Park gives this hotel a special charm. View Park Hotel also offers many facilities to enjoy your stay in Tagaytay. Mactan is an island of the Philippine archipelago, the Visayas and extends east of the elongated island of Cebu in the streets of Cebu directly opposite the city of Cebu City and Mandaue City. The island is part of the province of Cebu and is divided into Lapu-Lapu City and the municipality managed independently of Cordova. 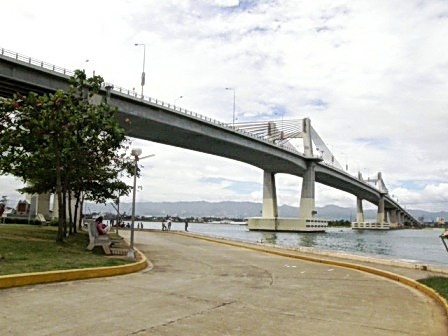 The island is over two bridges, the Marcelo Fernan Bridge (Mactan II Bridge) and the older of the Mactan-Mandaue Bridge with the City Mandaue City connected. Aspartame is a synthetic sweetener. The sweetener is derived from the two α- amino acids, L - aspartic acid - and L phenylalanine from which each a dipeptide are linked. 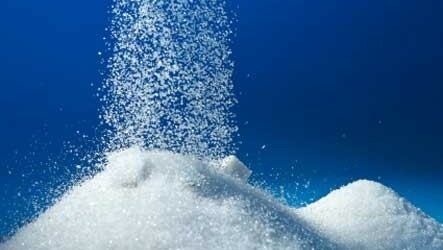 Aspartame is the methyl ester of the dipeptide L-aspartyl-L-phenylalanine. Since its first authorization for placing on the market in the United States by the Food and Drug Administration (FDA) in 1974, aspartame has been the subject of controversy over its possible adverse effects on health. The public health agencies (including the FDA and EFSA ) confirmed its safety in use rates allowed to humans. Panglao is a municipality of Fifth Class of the Philippines, located in the Province of Bohol in the Region of Central Visayas. At the last census in 2007, the municipality of almost 26,000 inhabitants. 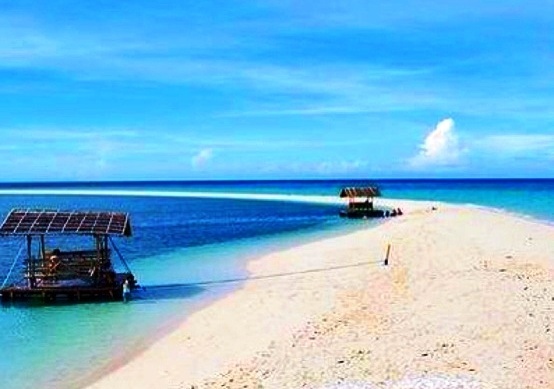 Main attractions in Bohol are the white sandy beaches along the coast. Here there are numerous hotels and beach resorts like Alona Beach, Bohol Beach Club, Danao Beach, Dumaluan Beach, and others. Designed for both business and leisure, Residence Inn is located in Tagaytay - Nasugbu Highway, one of the most popular places in the city. From here, guests can enjoy easy access to all that the vibrant city offers. With the main attractions of the city within walking distance, such as Residence Inn Zoo, Spring Kaybubutong, Paradizoo, visitors will love the hotel's location. Residence Inn offers impeccable service and all the essential amenities to satisfy travelers. Conveniently located in Puerto Galera / Mindoro, Portofino Beach Resort is an ideal base for exploring this vibrant city. Because of its location at 75.00 Miles from the center of the city and 75.00 Miles from the airport, this 3.5 star hotel attracts many travelers each year. This modern hotel is located near the famous attractions of the city, Small La Laguna Beach, Laguna's Big, Small to Big Lalaguna. Portofino Beach Resort In the excellent service and exceptional amenities make the stay memorable. Join now and discover the features and posible to find purple prizes. 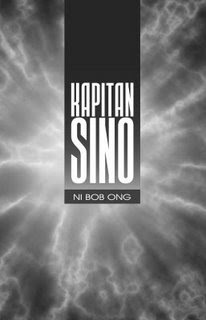 If you are from the philippines or can read and understand tagalog, you will find this article entertaining and surely you will ask for more. Charice’s first big break came on Little Big Star, a talent show loosely patterned after American Idol that premiered on Filipino television on Saturday, September 24, 2005. Thirteen-year-old Charice did not get off to an auspicious start: she was eliminated in the first round. Resigned to her early exit, she was thrilled to be invited back as a “wild card” contestant a few months later. She made the most of her second chance, placing first in every subsequent round. In the Grand Finals, she finished third, largely due to her low total of text votes.